Loading vehicles with damaged wheels or broken tie rods can be nearly impossible if you do not have the right equipment on hand. GoJaks let you put any vehicle on casters for quick positioning and loading. Tie rod couplers and pliers temporarily fix broken tie rods so damaged vehicles can be loaded. Choose 4th wheel loaders or tire skates for loading situations where the wheel is totally stuck, but the vehicle can be slid onboard.  If you don't see exactly what you need, contact one of our product specialists at (888) 918-8150, or support@truckntow.com, and we will be glad to find the part you are looking for.